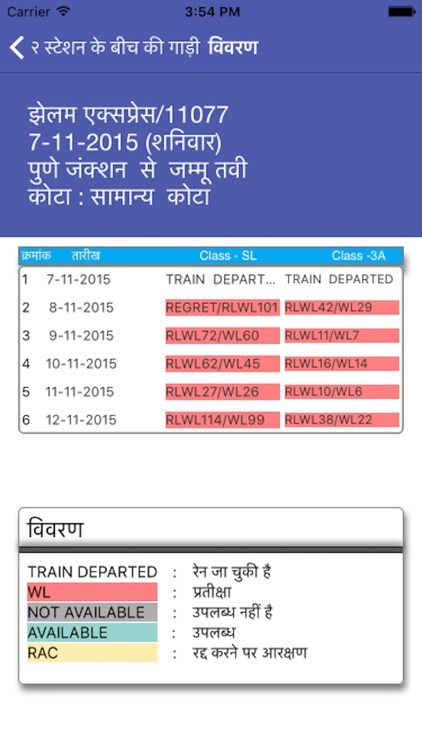 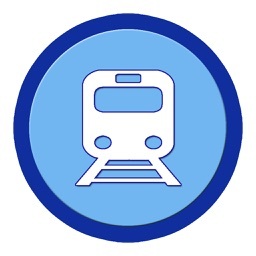 Track train running status through Spot your train option gives live train status as well as Map View to help you know the train route. 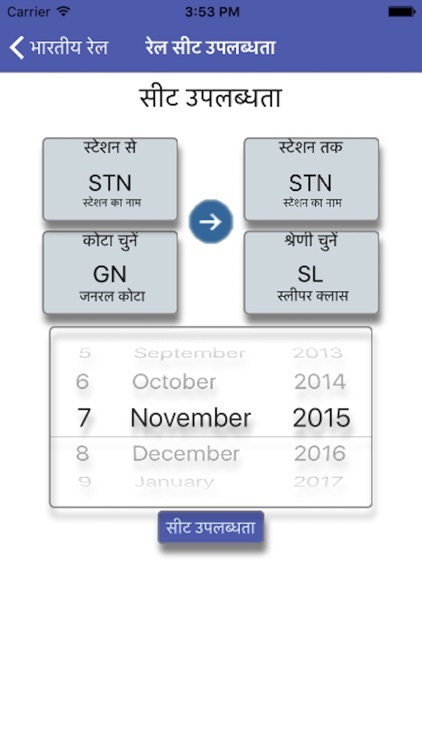 If you want to know the latest and accurate seat availability status, then this is the most optimum resource available.Get Seat Availability through ticket jugaad. 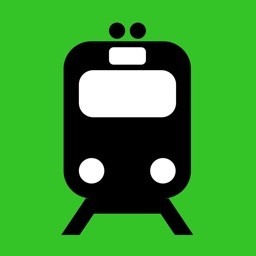 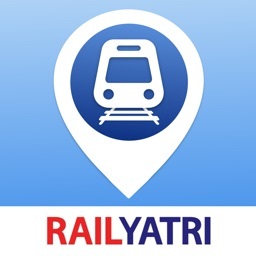 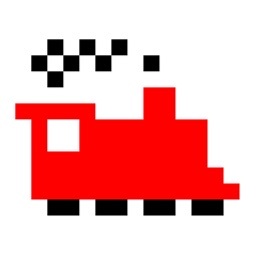 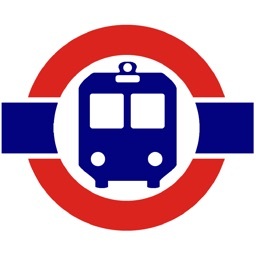 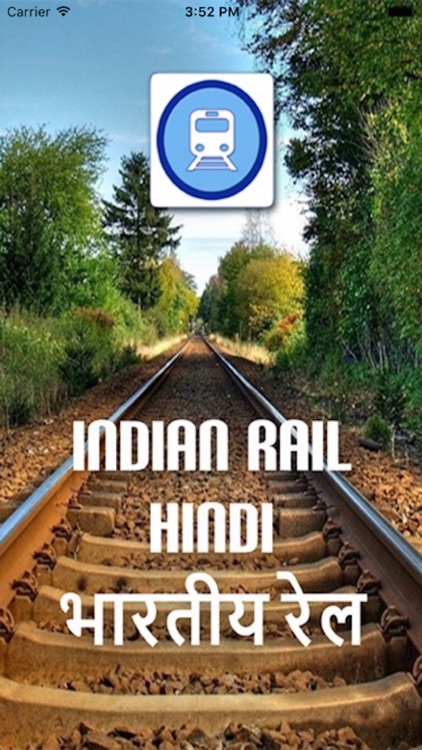 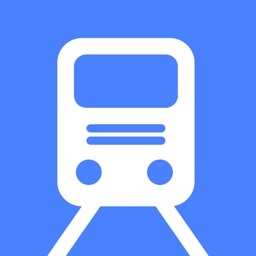 Trains between Stations: There are so many trains plying on the Indian Railways network, this app helps you to filter/search the exact train you are looking for. This info is available to you within a few seconds at your fingertips.